1. Make sure that the "Datastore Type" is set for "Active Directory (UPN)" under the Data tab. 2. 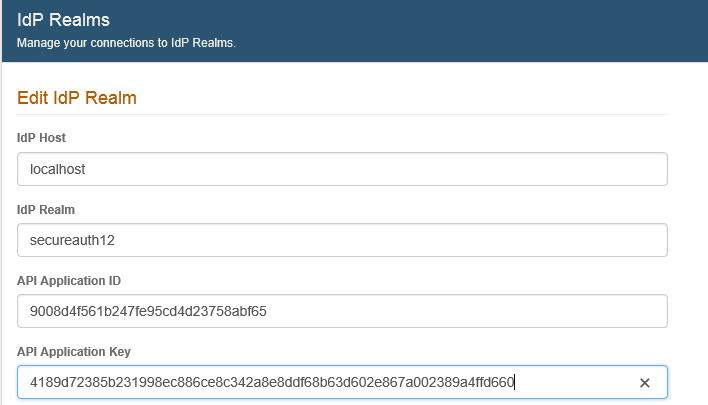 Configure the API Key on the realm and add the Application ID and Application Key on RADIUS. 3. In order for RADIUS to use the Domain\Username format, a properties file needs to be created within the RADIUS configuration files. When the end-user makes a Domain\Username entry in the user ID field, the RADIUS server will automatically convert the entry to the UPN format. With these configuration changes, your client that is integrated with RADIUS will now accept the Domain\Username Format. Login for Windows "No two-factor authentication methods found" Admin User works fine.